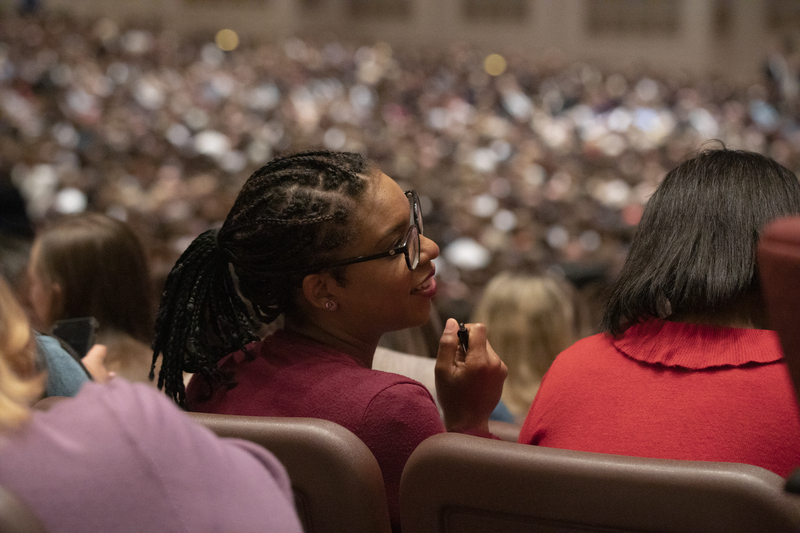 The importance of home-centered gospel teaching with church support was taught at the Sunday Afternoon Session of the 189th Annual General Conference of the Church. 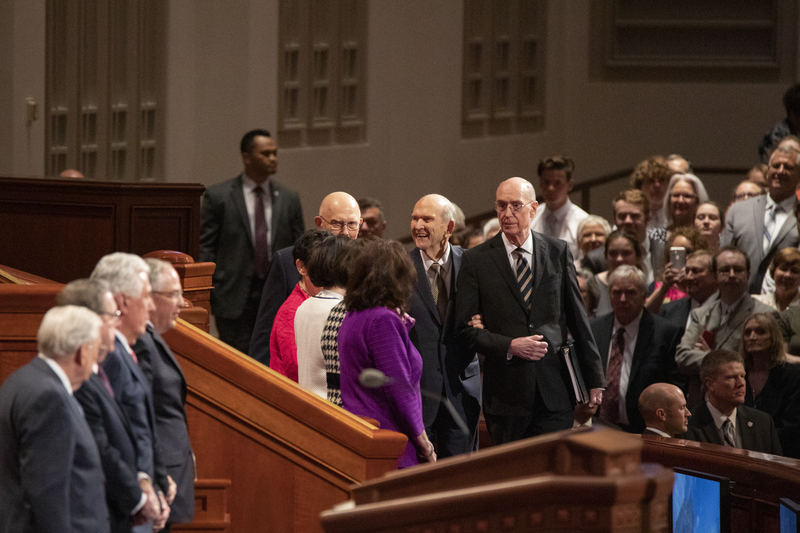 President Dallin H. Oaks spoke of repentance, accountability and mortal judgments, resurrection and the final judgment and God’s mercy. 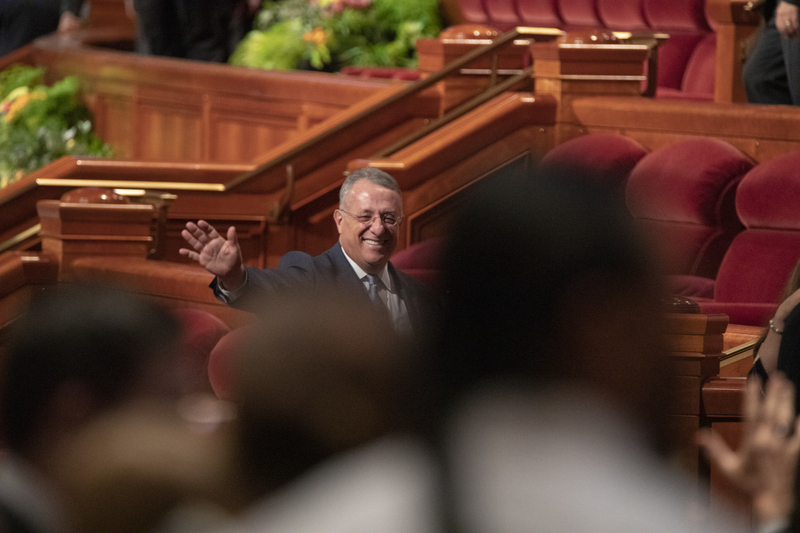 Elder Juan Pablo Villar spoke of opportunities to strengthen spiritual muscles through developing and understanding spiritual gifts. 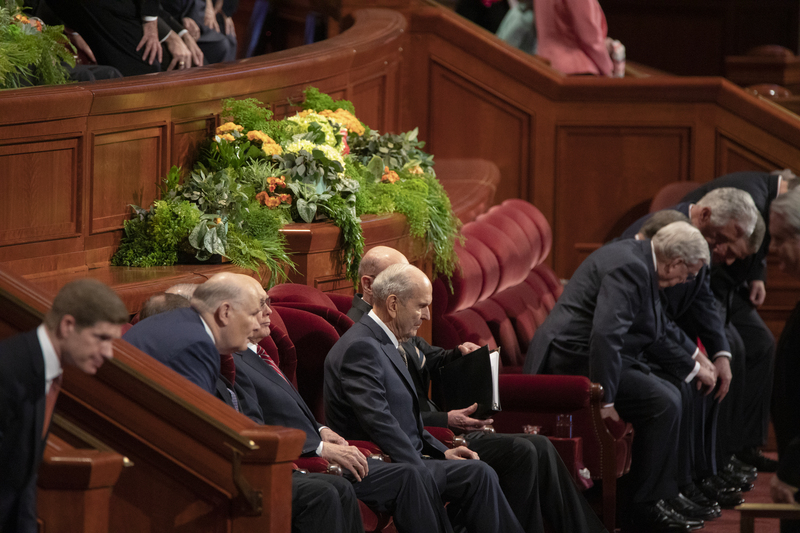 “Let’s accept the invitation of President Russell M. Nelson and intently come unto the Savior by identifying those muscles that need more spiritual activity and starting to exercise them,” said Elder Villar. 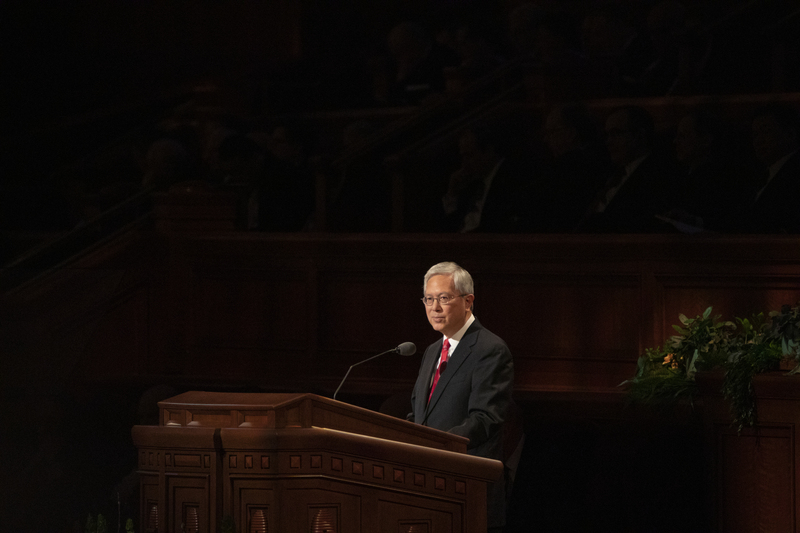 Elder Gerrit W. Gong spoke of Jesus Christ’s role in our lives as a shepherd. 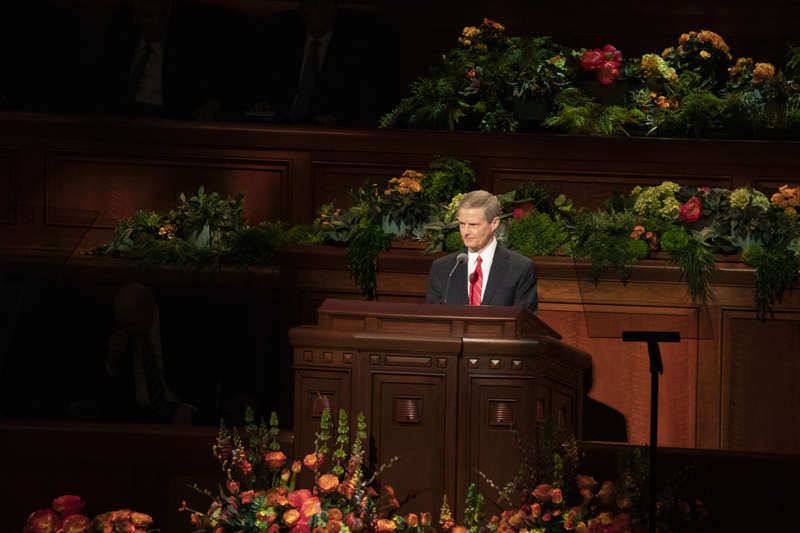 Elder David A. Bednar spoke of the important need for home-centered and church-supported gospel learning. 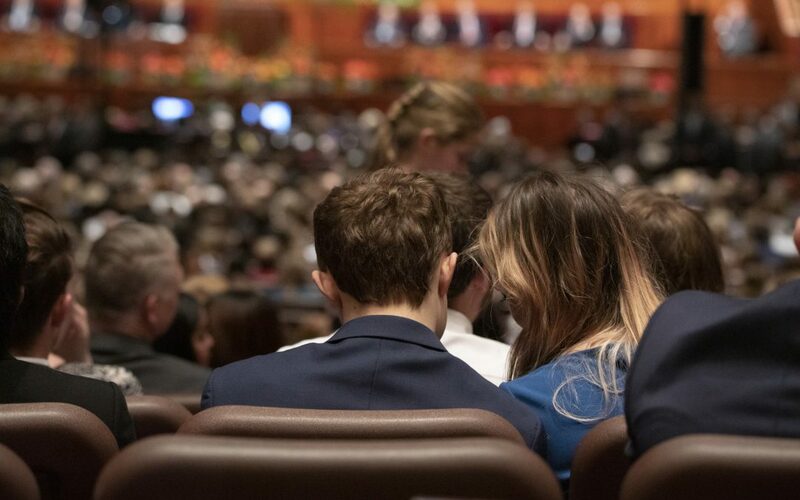 Elder Kyle S. McKay told the spoke of God’s timing. 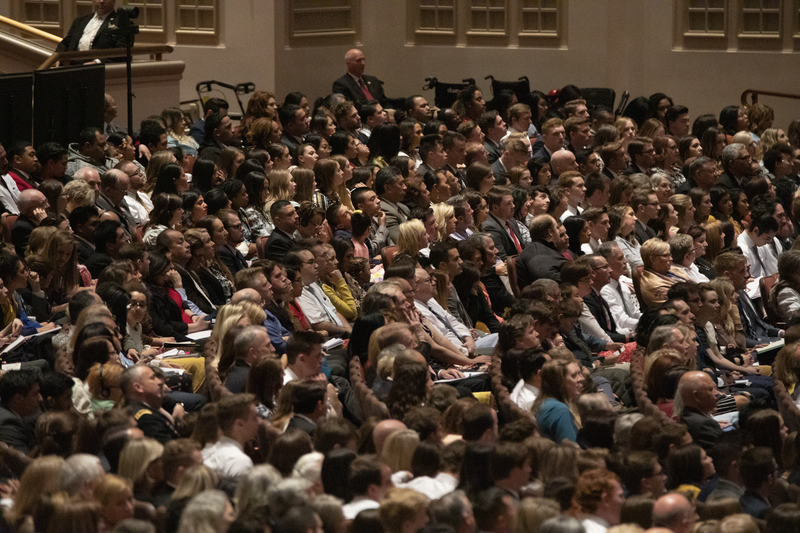 Although different to our own, we can receive immediate goodness from God. “No matter what, no matter where, in Christ and through Christ there is always hope smiling brightly before us. 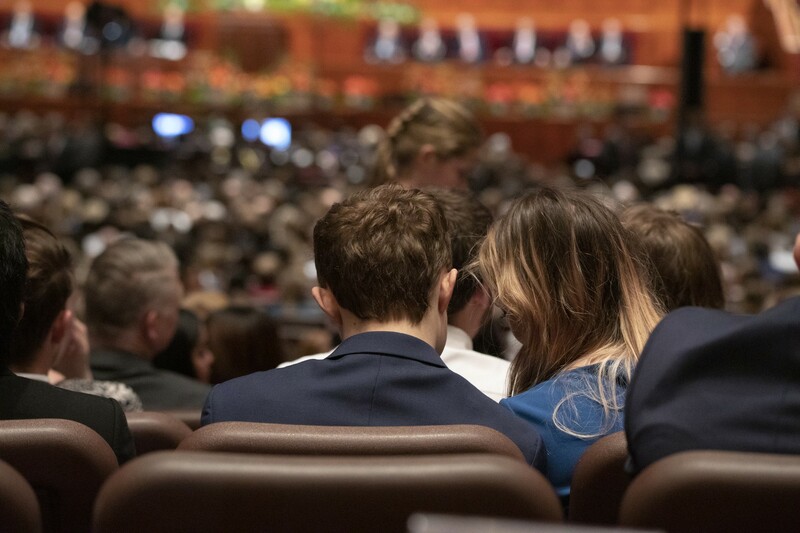 Immediately before us,” said Elder McKay. 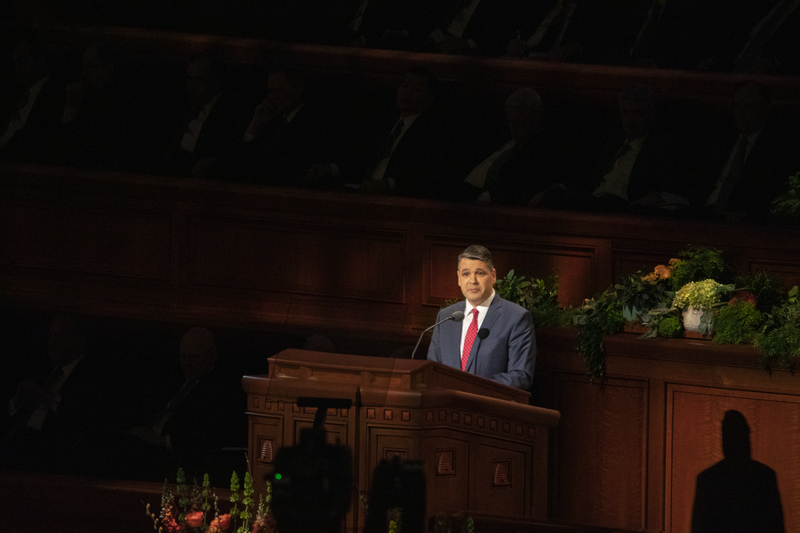 Similar to Elder Bednar, Elder Ronald A. Rasband spoke of the necessity of home-centered gospel learning in the war against the adversary. 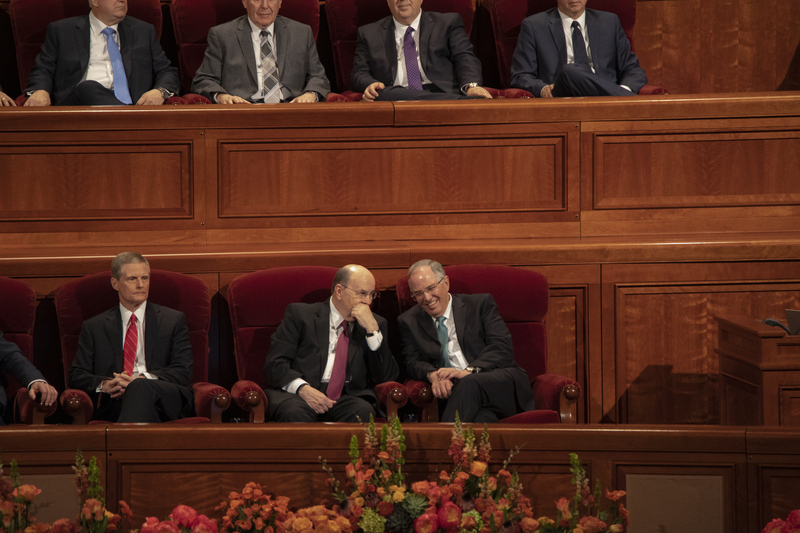 The closing remarks were given by President Russell M. Nelson, who spoke of the opportunity and blessing of temples, before announcing the construction of eight new temples.